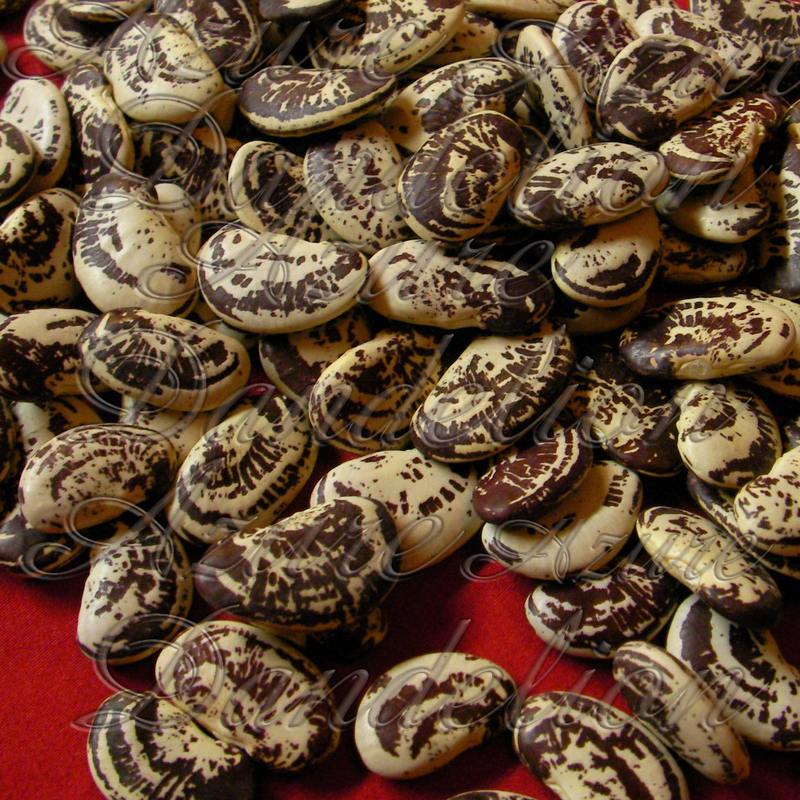 Heirloom Christmas Pole Lima Beans are easy to grow. They are a pole type bean so you will need a trellis, fence or some type of support for them to grow up. But anything that can grow up saves garden space by not wandering on the ground. The beans are huge, often being over an inch in length. They are also a very pretty creamy green with beautiful dark red splashes, drying to a creamy white.